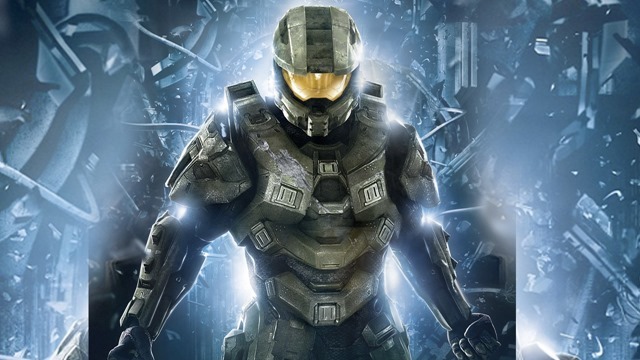 Microsoft may not have as many exclusives under their belt as Sony or Nintendo, but one thing they do have is a game franchise in the form of Halo. Since 2001, Microsoft, Bungie and the successor studio 343 Industries have been releasing Halo games, with would be competitors looking to earn the title of Halo. That’s a 13 year history, one that has seen the game evolve over the years. Of course the franchise is more than just games. Since it launched, there have been comic books, novels, an animated film, a live-action web-series, a series of shorts directed by Neill “District 9” Blomkamp and more. It’s a franchise that has blossomed over the years, and has a cult following. Hell, look how long the Halo 2 multiplayer ran for before servers were finally shut down, or just type in Red vs Blue on YouTube. And to think, Halo might have been a very different beast if Bungie had given into that egomaniac jackass Steve Jobs before bailing on Apple for the greener pastures of the then fledgling Xbox console division over at Microsoft. Here’s to at least another decade of Master Chief action.